Poddo Beel of Ghagutia is located beside the Ghagutia BGB camp. 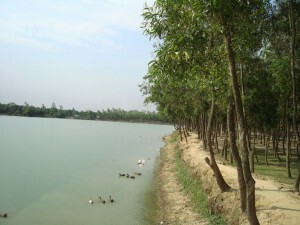 Local people pronounce the name as Ghaguitta (ঘাগুইট্টা). 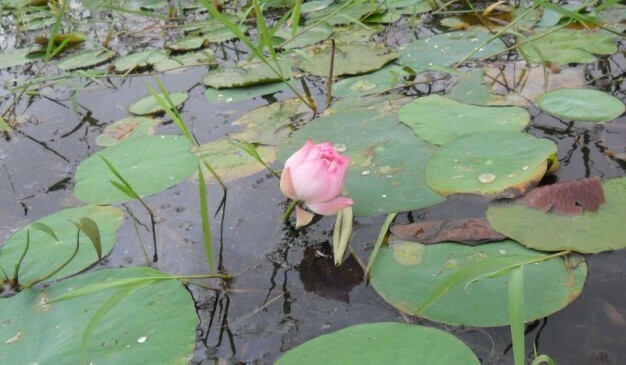 As you require boat to explore the beel, you might find that in the house just near the camp. The owner’s name of the boat is Mohammad Shohel. 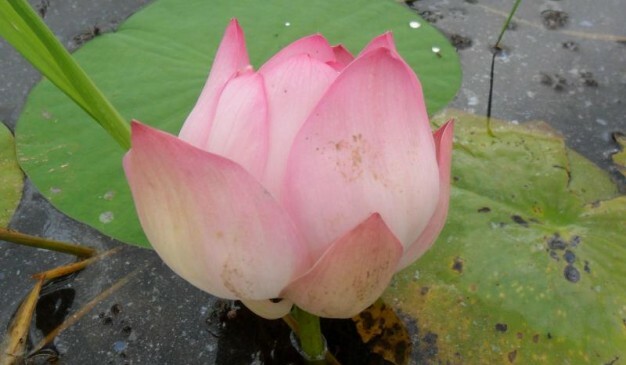 As the water level decreases day by day, it is hard to push the boat through those dense leafs of lotus and lilies. 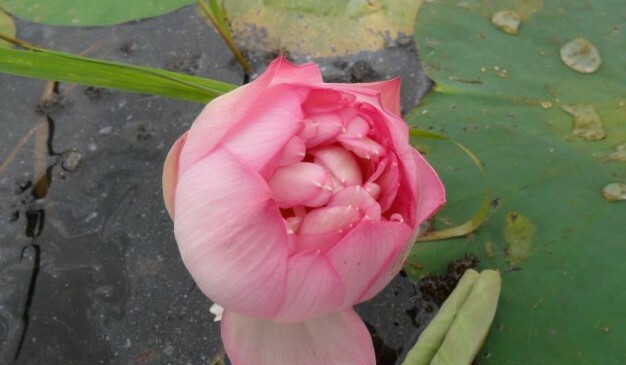 The number of lotus flower is not few to count. Usually in the morning the flowers are being collected by the villagers. You may see the broken stalk of flowers everywhere. You can collect lot of flowers and Poddo fruits from the Beel during your ride. 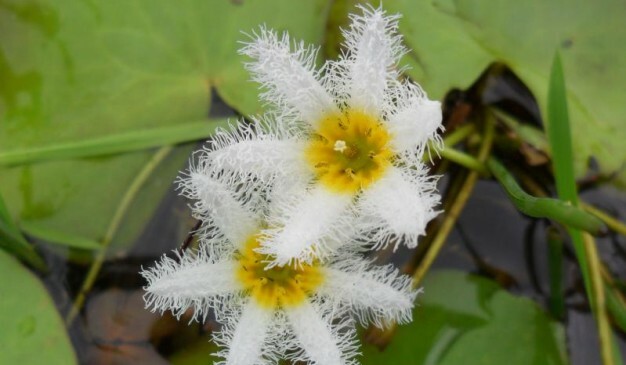 The whole Beel is covered with plants like Poddo, Shaluk, Chad Mala, and other aquatic flowers. Beside the Beel, the Indian border is visible easily. 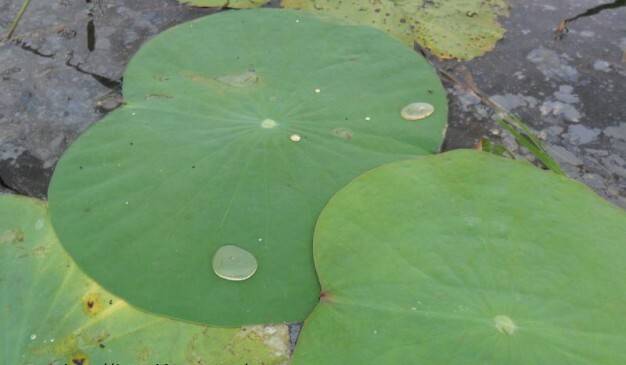 In fact, 20 percent of that Beel are actually located inside India. But almost 80 percent is inside Bangladesh. In Summer, when the water dries up completely, villagers cultivate paddy there. 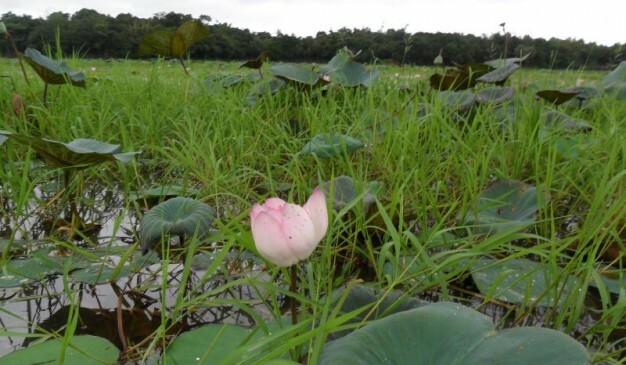 Again in the Monsoon, the Beel gets flourished with Poddo (চাঁদ মালা) and other aquatic flowers. 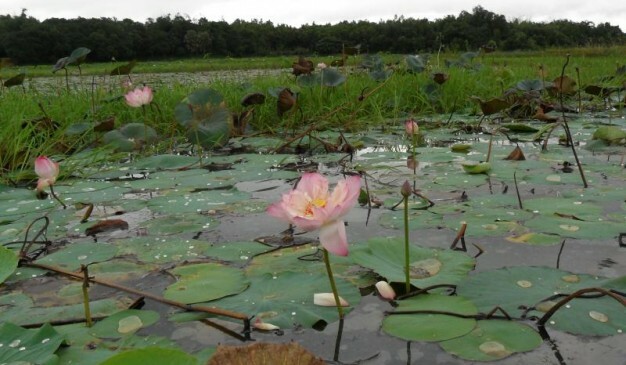 After reaching in Brahmanbaria, take local transport to reach Ghagutia to visit this spot. Brahmanbaria is a district under Chittagong division, located at the east central part of Bangladesh. The north of Brahmanbaria is bounded by Kishoreganj District and Habiganj District. 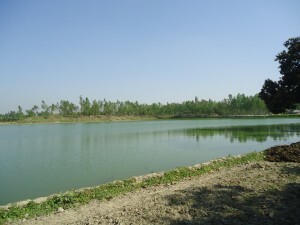 On the south of Brahhmanbaria, resides the Comilla district. The district is confined by Habiganj District and the Tripura state of India on the east. On the west side, the district is bounded by the famous Meghna River, district of Kishoreganj, Narsingdi and Narayangonj. Dhaka and Bahamanbaria is also linked by road. You can take a bus from Komlapur Bus Stand of Dhaka to get to the Brahmanbaria district. Some of the bus services are listed below for your assistance. 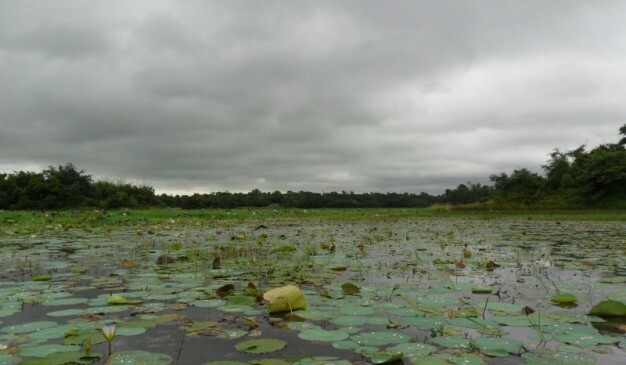 The blue water lake of Birisiri (বিরিশিরি) is located at the Kulagora Upazila (কুলাগরা উপজেলা) of Durgapur Thana (দুর্গাপুর থানা) from Netrakona district (নেত্রকোনা জেলা). 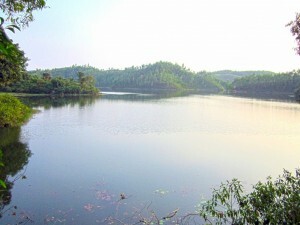 People call this lake as China Matir Lake, China Clay Lake (চিনা মাটির লেক), Limestone Lake, Neel Pukur (নীল পুকুর), etc. Main attraction of the lake is the water which having blue color in winter. 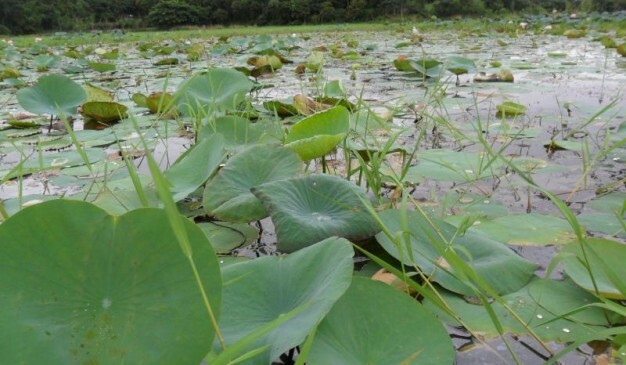 This is a small lake, you can say this is a pond as well. Normally the water from a pond used to be muddy, or greenish during winter. But this one is having blue color just because the china clay. This blue pond is generated after digging out china clay. According to the local people, the depth of the small pond is somewhere around 60-80 feet. China clay comprises of lot of chemical compounds. The taste of the water is kind of bitter. May be the lake water has plenty of copper sulphet which can make the water color blue. During your way to the blue lake, you'll be enthralled by the picturesque view of the village and the beautiful shomeswari river (সমেস্বারী নদী). The ride was so exciting that anyone would love to do that again. If you are a good swimmer, and confident enough over your ability, you can bring shorts to cool your body from the lake. I am sorry but there is no space for non-swimmer to take chance. 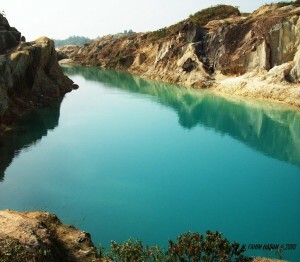 Possibly this is the only clay lake having blue water from Bangladesh (বাংলাদেশ). Mymensingh (ময়মনসিংহ) has one, but that one is not that much beautiful like this one. So don't make the place messy by dropping your crumbs around (or inside) the lake.